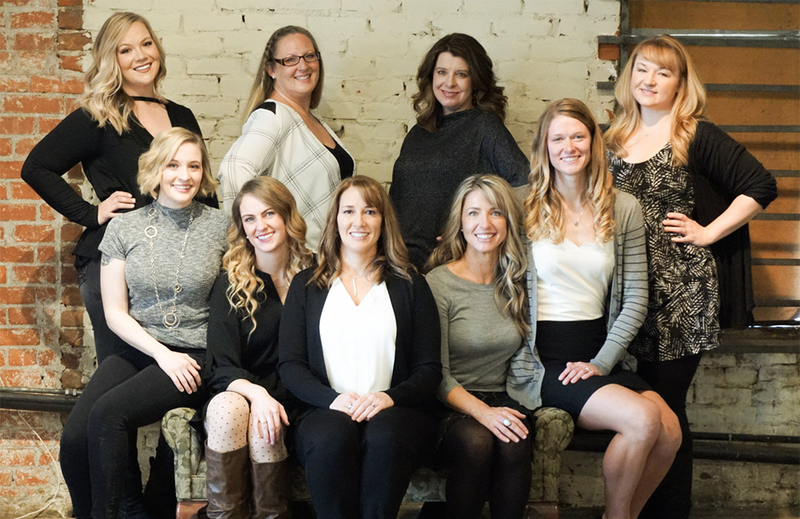 Your smile is very personal to you, and Ft. Collins female dentist, Dr. Shiloh Lindsey and her team are committed to treating it that way. Our practice is open to families and patients from all walks of life, and we can’t wait to treat you to contemporary care that’s always customized to fit your needs. Plus, our state-of-the-art technology is sure to make your experience with us as smooth as possible. Complete, comprehensive dentistry is what we’re all about here in Ft. Collins. That means that Dr. Lindsey and her team want to take care of any dental concerns you may have, whether you’re in need of a check-up, in-depth restorative care, or a gorgeous cosmetic transformation. We’ll always take the time to listen to your questions and leave you feeling welcome and well cared for. Contact us today to schedule your first consultation or check-up! For years, Dr. Lindsey has been treating her patients with empathy, compassion, and plenty of attention to comfort. 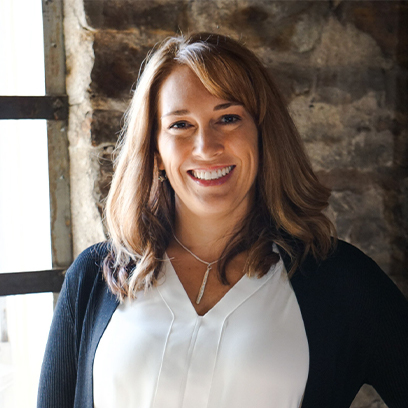 She continually undergoes advanced training in the latest procedures and has built a team that shares her passion for friendly, thorough dental care. Follow the link to learn more about us! Are you ready for a change? Let us give you the stunning, new look you’ve been dreaming of with the help of our cosmetic dentistry services. Dental care can sometimes be inconvenient for busy patients. Thankfully, we can create and place beautiful, lifelike restorations for your smile in just one appointment. Our in-depth evaluations will help us catch any and all potential issues that could threaten your teeth and gums. Protecting your oral health is our top priority! TMJ, or temporomandibular joint disorder is a condition of the joints that connect your lower jaw to your temporal bone. Botox is a new solution and offers cosmetic benefits as well.